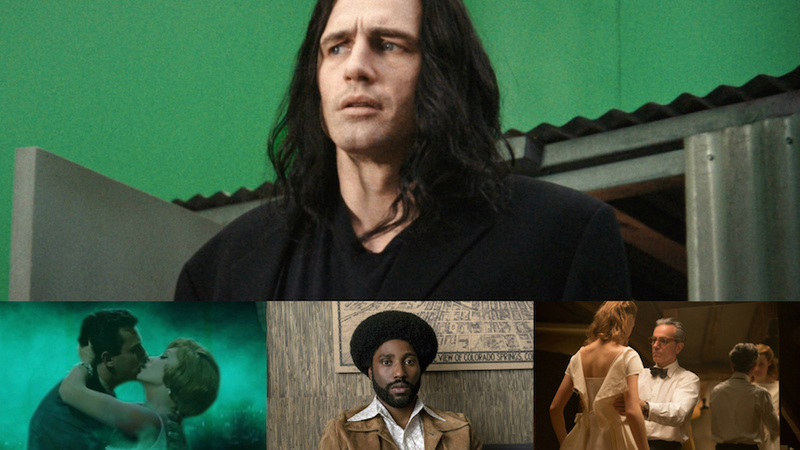 After watching 133 new releases over the past 12 months, it’s certainly time to chime in, for what it’s worth, with my list of personal favorites. I live in Mexico City, therefore several 2017 titles are here. On the other hand, in 2018 I attended such film festivals as Fantastic Fest, Morelia and Los Cabos, hence some of my choices are yet to be commercially released. While I think 2018 was a fantastic year for cinema (at this point I’m convinced that, if you watch enough, there’s really no “bad year” for movies), I would like to start by briefly mentioning the worst films I experienced last year: 211 (it was a travesty that this forgettable Nicolas Cage flick had a comercial release in Mexico while Mandy was overlooked by national distributors), the painfully boring, repetitive and pointless “art” film Todo lo demás, and the usual dose of Mexican comedies, i.e. Todo mal (director Issa López even blocked me on Twitter most likely for this review), La prima, Lo más sencillo es complicarlo todo, and both Tuya, mía… Te la apuesto and Eres mi pasión, which tried to capitalized on Russia’s World Cup. Like The Godfather trilogy or the diptych Gangs of Wasseypur, Birds of Passage is a crime epic that spans several decades and generations; it also involves a distinctive protagonist that has a similar development to that of Michael Corleone, different families clashing, and so forth. 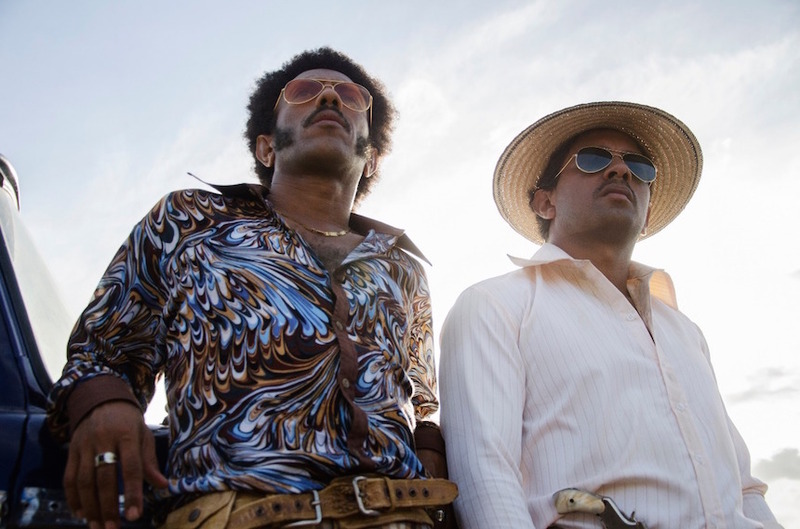 But far from the almost mythological gangster, and in the vein of a groundbreaking film like Gomorrah, it tackles organized crime/the drug trade through real people, in this unique case the Wayuu people from the north of Colombia, proud and rich in traditions natives in the verge of an endless cycle of money, power struggle and bloodshed. 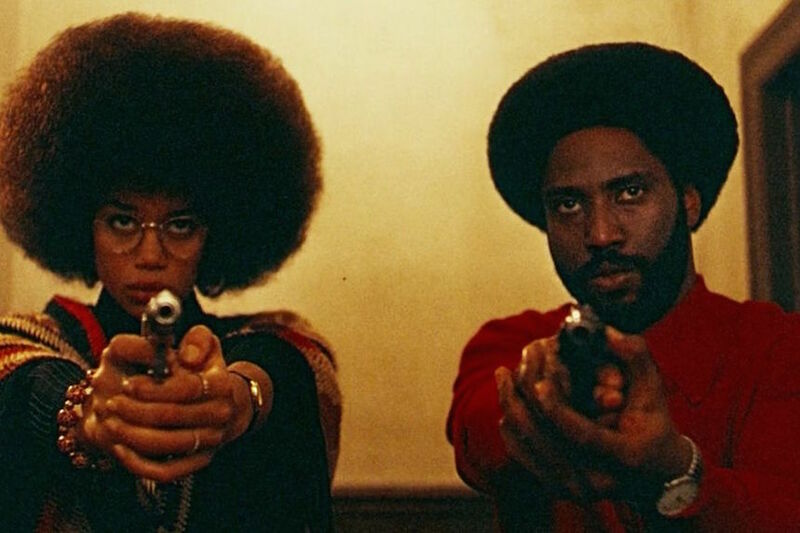 Just like its protagonist Ron Stallworth (John David Washington), who defines himself as a man who always wanted to be a policeman but not because of that he's unaware of the African-American struggle, BlacKkKlansman is both a comical and entertaining police thriller and an extremely relevant Spike Lee joint. Despite being a period piece, it serves as a direct response to the rise of Donald Trump. Check out my full review from Los Cabos festival here. Diamantino (Carloto Cotta) is absolutely one of the great characters of the year. He's the brainless version of football superstar Cristiano Ronaldo, but eventually with a lot more heart than what CR7 appears to have. Diamantino becomes part of a plot so bizarre it involves lesbian spies, Portuguese nationalists and even refugees. I'm sorry but 2018's hilarious, crazy, absurd and unpredictable satire masterpiece wasn't Sorry to Bother You. Wolf Children by Hosoda Mamoru but made in Brazil, with two women from different social classes in love, and closer to pure horror, though at its core there's a moving portrait of motherhood and a coming-of-age story just like in said Japanese animation. 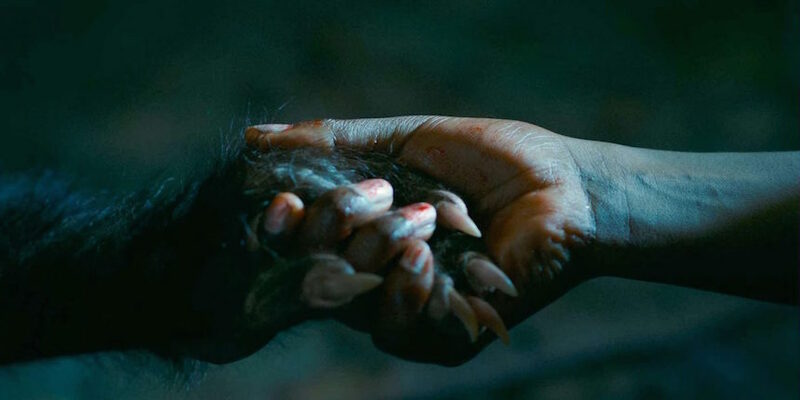 The best film of a lycanthrope that I've seen in a long time (the CGI wolf is fantastic and it's impossible not to be fond of it), probably since Adrián García Bogliano's Late Phases. With a background as political as it is mythological (and a total exposure of Japanese culture), Wes Anderson's return to stop motion animation focuses on something more mundane, i.e. the mistreatment of dogs. 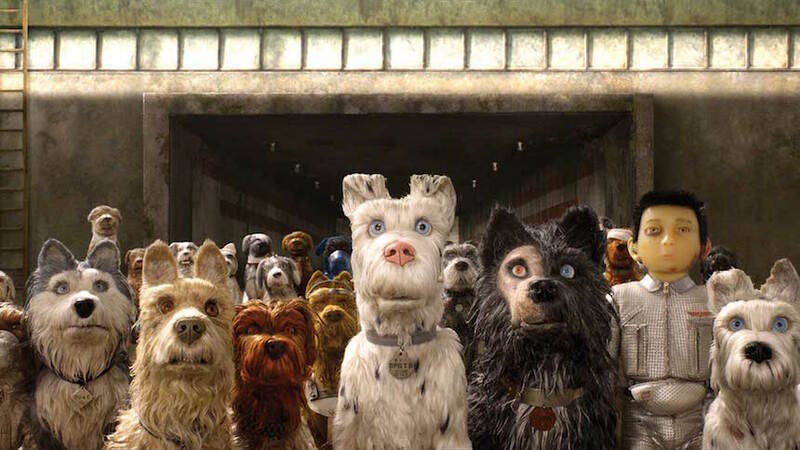 The Plague Dogs comes to mind, but Isle of Dogs always features the very peculiar humor of its director and highlights canine nobility and loyalty (equivalent of the Seven Samurai's honor), while (some of) the humans are being consumed by political propaganda, lies, criminal acts and authoritarian leaders. My full review, in Spanish, here. The coming-of-age story, or rather coming-of-death, of a group of privileged boys that made reality a terrifying legend to accompany their musical work, has "true Norwegian black metal", morbid themes, animal cruelty, church burning, misogyny, and murders, but also an agile rhythm, a protagonist who's inevitably charismatic, and a humor both wonderful and dark. My full review from Los Cabos festival here. 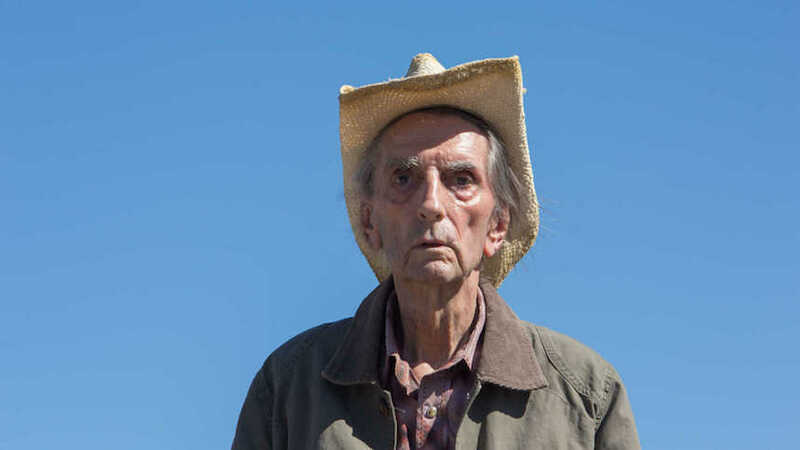 In a defining sequence of character actor John Carroll Lynch's first feature as director, the doctor of Harry Dean Stanton's titular character says to him that aging is his only (inevitable) problem; there's no disease involved, thus the film leads us, in a natural way, to an unforgettable reflection on life itself, that also became Stanton's beautifully perfect swan song, as the magnificent actor passed away on September 15, 2017 at the age of 91. 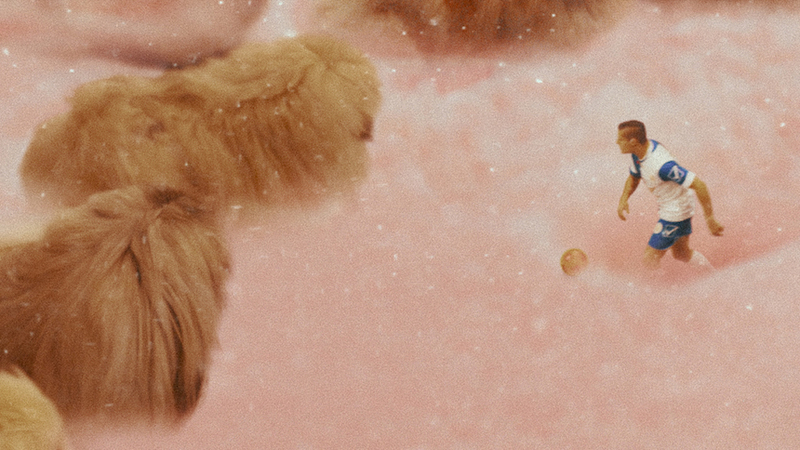 In Mandy, his second feature film, Panos Cosmatos continues with his already characteristic visual style and, mainly, its first part recalls the rhythm of Beyond the Black Rainbow; however, once main actor Nicolas Cage takes over the actions, it's an exciting and crazy revenge film that, at times, moves away from the subtlety and enigmatic side of Beyond the Black Rainbow and of its own first half, i.e. 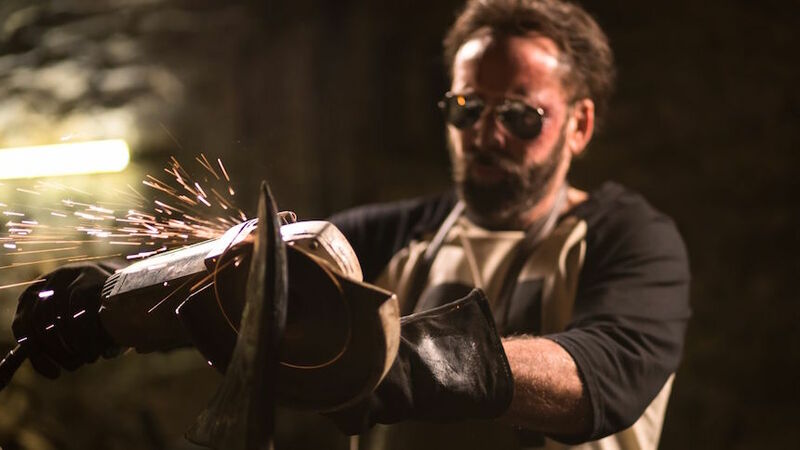 Cage forges an ax in fire! For more, you can read my interview with Cosmatos here. The first 40 minutes of One Cut of the Dead are somewhat disconcerting. But then it becomes something else, staying away from any conventions of the zombie subgenre, celebrating guerrilla filmmaking and offering a heartfelt homage to all those "soldiers" of cinema. 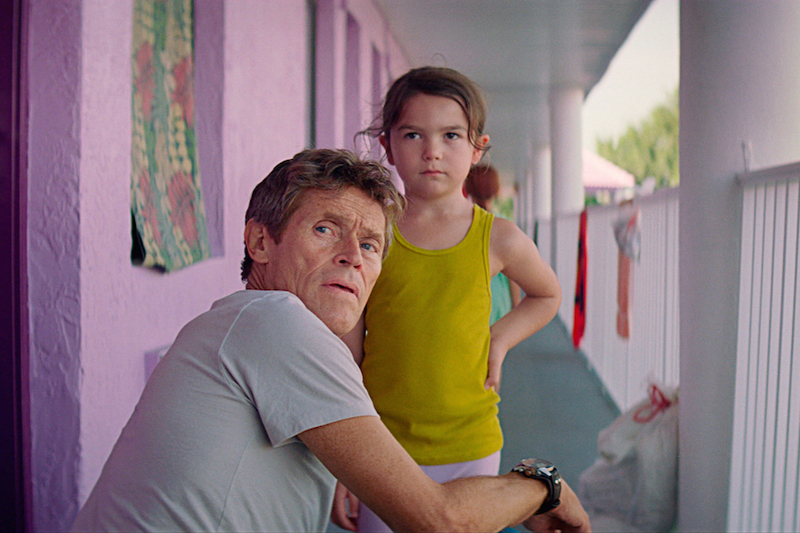 One of the funniest, most surprising and satisfying films of the year. For those of you who read in Spanish (or have a minute to use any online translator), here's the review I wrote at Fantastic Fest. Paul Thomas Anderson never disappoints. 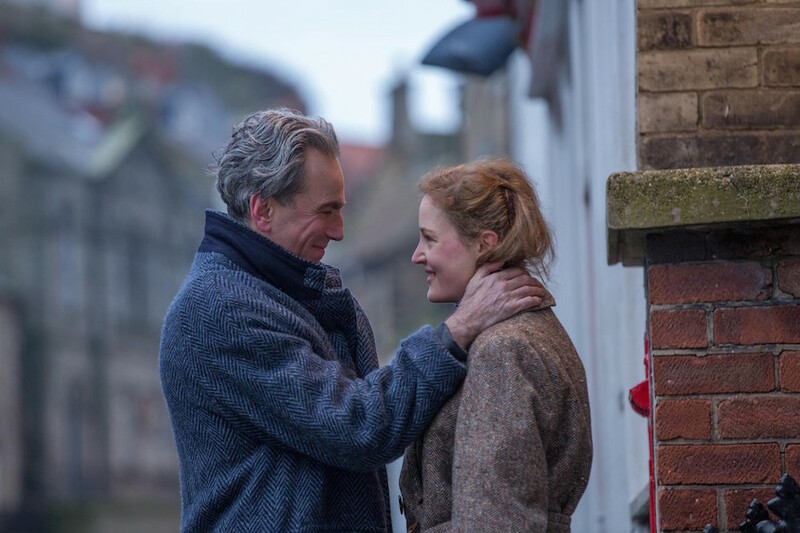 His first film outside of the United States takes us to London in the 1950s, where we meet Reynolds Woodcock (Daniel Day-Lewis, masterful as usual), a perfectionist couturier who works with the help of his sister (Lesley Manville), and Alma (the lovely Vicky Krieps), the eventual muse who will alter the hostile professional's entire life. Fascinating, funny, charming, awkward and ultimately just crazy/disturbing, this is a character study/love story really like no other. 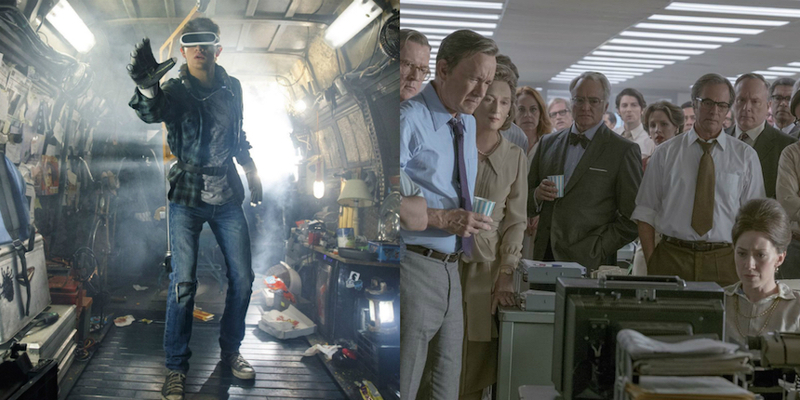 The two latest films by the master Steven Spielberg were released in Mexico during 2018 and I loved both. His celebration of the fanboy, with a structure and rules derived from videogames and countless references to pop culture, is always imaginative and entertaining; while his ode to journalistic rigor is a relevant period piece and the perfect companion to All the President's Men, as it puts the spotlight on the people in charge of a major newspaper (including the first woman to do so), the dangers of having people of power as sources or friends, and all the political and economic interests of the profession. 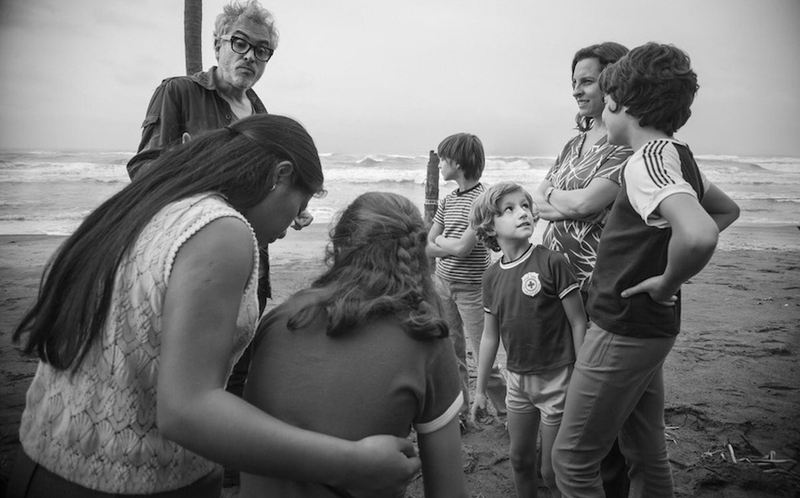 The first film about Mexico by Alfonso Cuarón since Y tu mamá también takes us to the entrails of a Mexican family between 1970 and 1971. The camera follows everyday life but Roma is, certainly, political as well. It's a work of many layers, another Cuarón movie with impressive formal appearance, but the one that moves you the most emotionally. After The Third Murder, Koreeda Hirokazu returned to the theme that has been present in much of his work (including Still Walking, Like Father, Like Son, Our Little Sister and After the Storm, all great): family ties. In that sense, Shoplifters might be Koreeda's most complex film on the subject yet, as it shows the true meaning of family, in a moving way, but features people who have done truly horrible things. This was the best picture I watched at the Morelia festival. 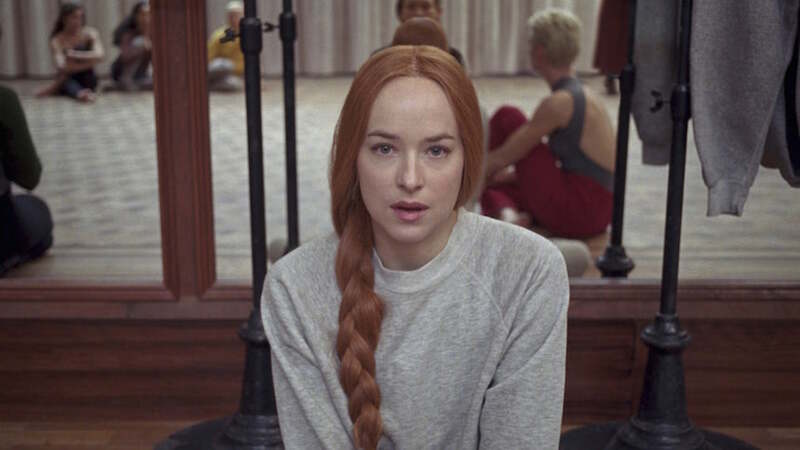 Filming a new version of a cult classic film and not proposing something different, in terms of style, history and themes, was the biggest trap in which director Luca Guadagnino and screenwriter David Kajganich could have get caught. Not only did they managed to avoid that, but their Suspiria is, for my money, 2018's best horror film. I wrote a review at Fantastic Fest, though it's in Spanish. What led to something as hilarious and disconcerting as The Room, one of the best worst movies ever made? 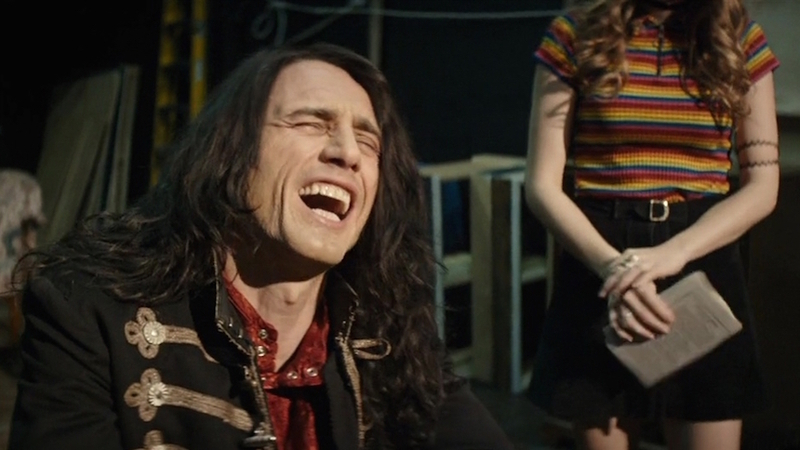 James Franco offers one of his best performances, explores the peculiar friendship between two underdogs who are trying to make it in Hollywood, the process of an unusual filmmaker, to say the least about the man the myth Tommy Wiseau, and how the creation of The Room is a funny, clearly unconventional and even inspiring story of success. Sean Baker demonstrates mastery when it comes to taking –without any haste, with subtlety and both warm and humorous moments– a natural follow-up to the day to day of his characters to a moving outcome that endangers the love-filled bond between little Moonee (Brooklynn Prince), innocent but extroverted and with a strong character, and her marginalized single mother (Bria Vinaite). After Tangerine, another powerful portrait of a part of American society that doesn't always gets attention. 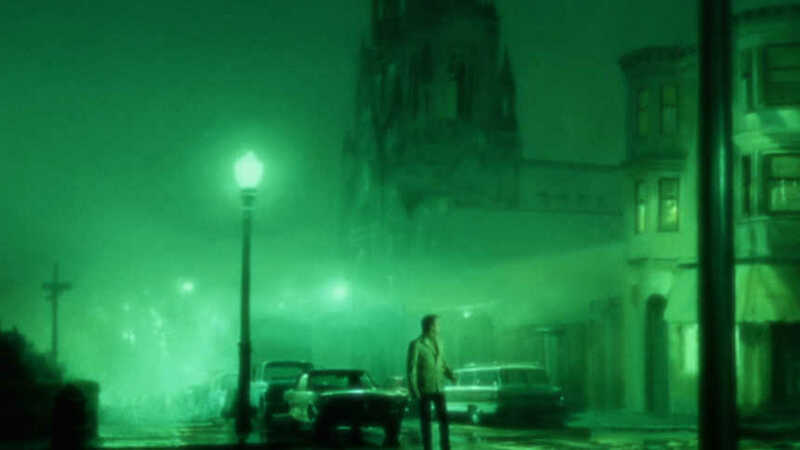 Life isn't fair and that's the only reason why The Green Fog won't win the Best Film Editing Academy Award. I never would have imagined that one of my top films of the year was going to be a remake of Alfred Hitchcock's classic Vertigo, constructed entirely with footage from other movies that were filmed in San Francisco. Guy Maddin and company's wit is truly unbelievable, let me just say that this is a must for Chuck Norris and Donald Sutherland fans! One of Guillermo del Toro's most beautiful films. 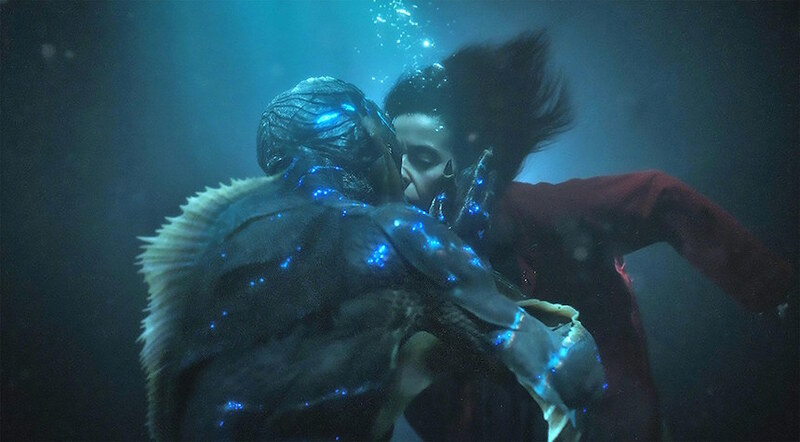 With the influence of classics like King Kong and Creature from the Black Lagoon, del Toro creates a variant with underdogs as heroes and a great romance (plus Michael Shannon as a fantastic antagonist). The outcome is not what you would expect from a creature feature. 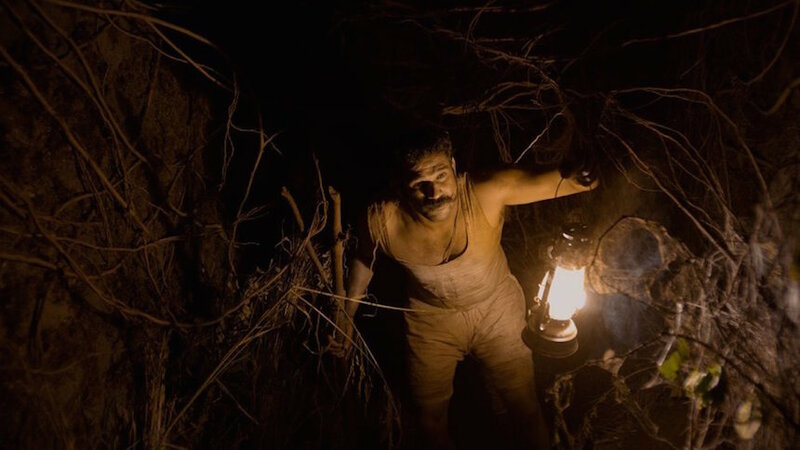 Though its runtime is only 100 or so minutes, Tumbbad feels like an epic that covers different generations of a "cursed" family and periods of Indian history (from 1918 to 1947, when it became an independent nation from the British). It represents, in a great and original way, endless greed through a terrifying God and the descent into hell of the aforementioned family.